25mm stars with a sticky tab which make them ideal for crafting. Each pack has 24 pieces neatly packaged. 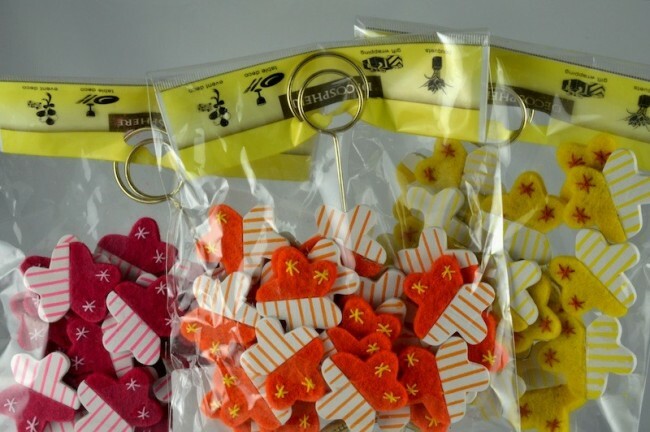 94262 - 25mm Decorative Stars with Sticky Tab (24 pieces per pack) 25mm stars with a sticky tab which make them ideal for crafting. Each pack has 24 pieces neatly packaged.